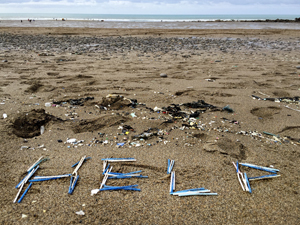 I am asking UK retailers to stop making plastic cotton buds by the end of 2017. **CAMPAIGN UPDATE** We switched campaigning platforms to work with 38 Degrees Campaigns by You - and over 150,000 of us got behind this campaign! You can still sign here to keep up the pressure on Wilko to make the switch, along with EIGHT other major UK retailers. Marine plastic pollution is damaging the health of our oceans. From plankton to pilot whales, algae to albatross — no ocean life remains free from the effects of plastic waste … it’s even found in the seafood we eat. We might not think that our everyday actions can make a difference. But they do. During heavy rainfall our sewers can overflow into our waterways and rivers, meaning anything we flush can get washed out to sea. Being so small, cotton bud stems can squeeze through sewage filters — which is why they make up over 60% of all sewage related beach litter (MCS, 2015). There are millions of cotton bud sticks littering our beaches and riverbanks … and yet there’s a natural, affordable alternative; paper! 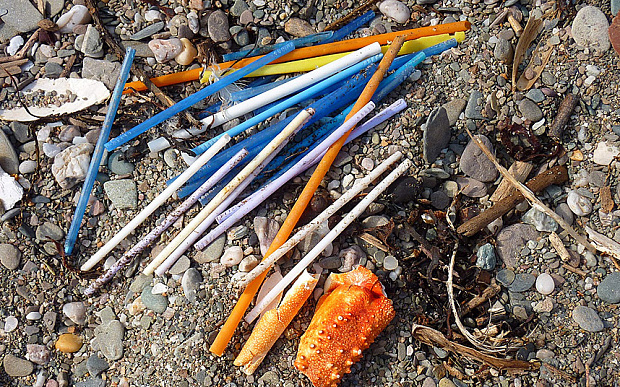 Switch the Stick is City to Sea’s campaign to stop this form of marine plastic pollution, by encouraging consumers (that’s you!) to change their buying habits and switch from plastic to paper cotton buds and to put pressure on our major UK retailers and manufacturers to stop the production of plastic cotton buds and switch to paper-stems. Even paper stem cotton buds shouldn’t be flushed down the loo. 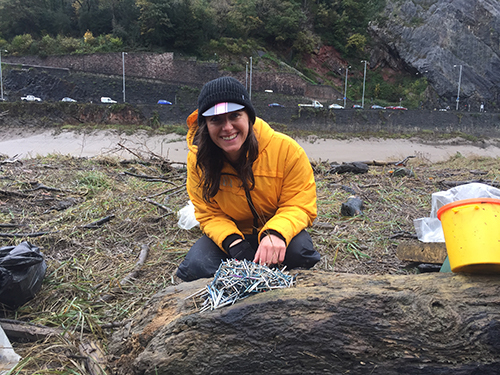 But we'd like manufacturers to take responsibility for the fact that too many of us do – and that plastic cotton buds are harmful to wildlife and the marine environment. So please sign the pledge.  At the end of September, City to Sea founder Natalie Fee will meet with the retailers and MAKE OUR VOICES HEARD! 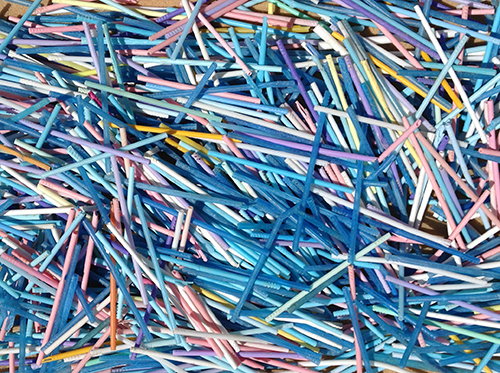 Spread the word … and let’s stick it to plastic cotton bud pollution! We've got four films planned for Switch the Stick. Keep an eye out for them here - and please share them on social media! We need to send a clear message to the retailers that they're losing your plastic cotton bud business, fast - so please share this site far and wide. THANKS! Eight UK Retailers Agree to Switch the Stick! It's worked! 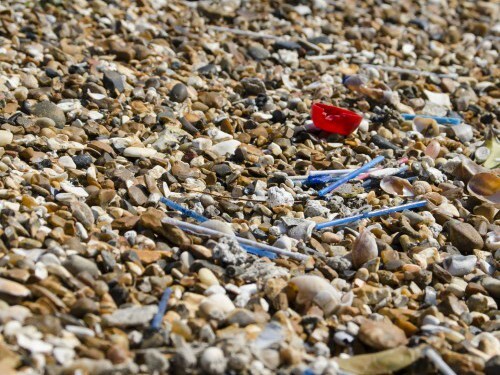 After more than 150,000 of you signed our petition over at 38 Degrees, eight major retailers have now agreed to phase out plastic cotton buds by the end of 2017 following concern over the number that are ending up on our beaches. Two environmental organisations, City to Sea (us!) and Fidra, have been calling for retailers to phase out plastic-stemmed cotton and switch to paper to cut down the amount of plastic ending up on our beaches and in our rivers. Our 'Switch the Stick' campaign has also been supported by over 150,000 members of 38 Degrees. To the delight of all, Tesco, Sainsbury’s, Asda, Aldi, Morrisons, BootsUK, Lidl and Superdrug have communicated their commitment to ensure their own label cotton bud products will be made with paper stems by the end of 2017. 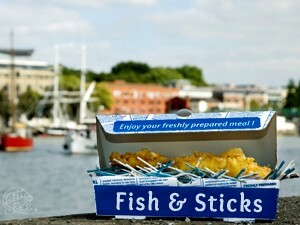 Plastic cotton bud stems are the number one item of plastic, sewage-related debris on our beaches and rivers  – yet UK retailers could help prevent this by switching the stick from plastic to paper – and over 135,000 people have shown their support to the cause by signing up to City to Sea's campaign on the 38 Degrees website. In the marine environment, plastics can be eaten by marine life, often with fatal consequences. Plastic is found in the stomachs of Loggerhead Turtles, seabirds and many species of UK-caught fish. And pieces that don't get eaten break down into micro-plastics, forming part of a dangerous plastic smog in our seas. Remaining retailers currently reviewing their policies on cotton buds include Wilko (the Co-op, M&S and Waitrose are the only retailers to currently sell paper-stem buds). However, smaller retailers need to get on board, offer cardboard products and promote them over and above plastic stemmed cotton buds. Beachwatch Report 2015, Marine Conservation Society. Our first film launches this week to drive public support for #SwitchtheStick and show our retailers that WE WANT CHANGE! At the end of September 2016, City to Sea founder Natalie Fee will be meeting representatives from the UK’s big retailers and will be making your voices heard … we want them to Switch the Stick from plastic to paper too, just like Waitrose and Johnson & Johnson. For now you can buy own-brand, fairtrade paper-stem cotton buds from Marks and Spencers, or 'Simply Gentle' paper-stem buds from John Lewis or your local Health Food shop. City to Sea have created this campaign with the help of three of the UK's most forward-thinking water companies. Thank-you to Wessex Water, Anglian Water and Thames Water. 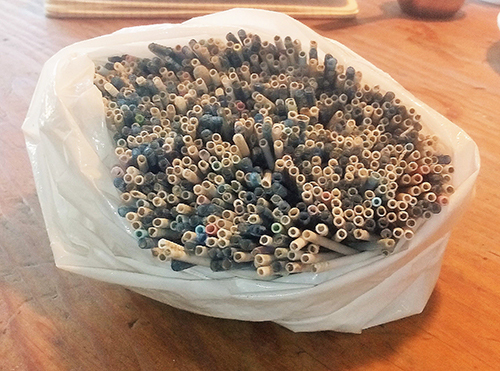 Thanks for taking action to stop plastic cotton bud pollution. Now share this campaign to spread the word and make your impact go further!